Looking for an exciting medical career? 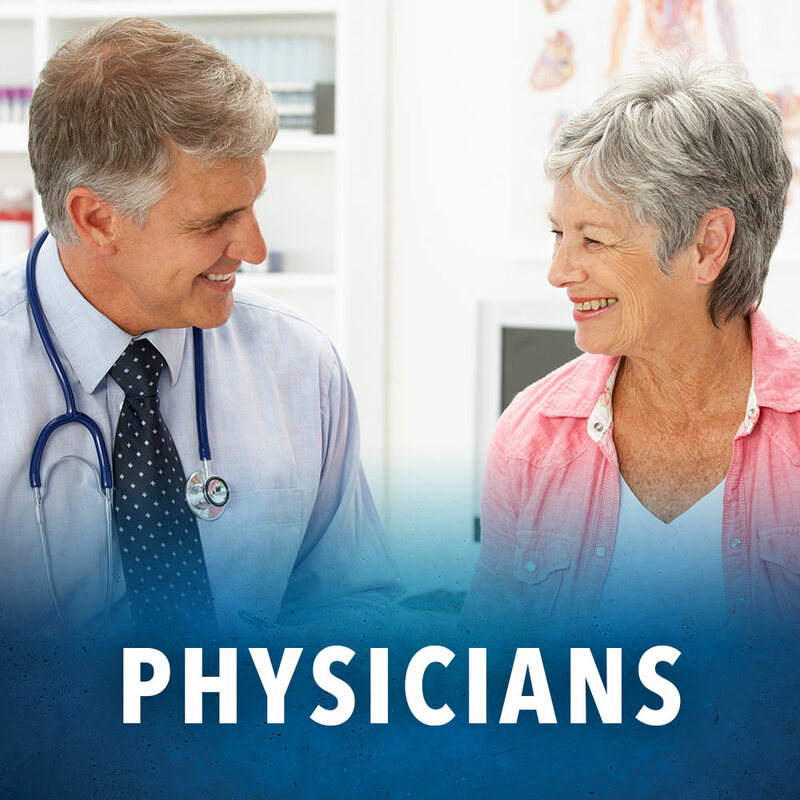 CareMount Medical provides the highest quality medical and surgical care in a warm, friendly setting, and in a caring environment. CareMount Medical is the largest independent multi-specialty medical group in New York State that provides the highest quality medical care. 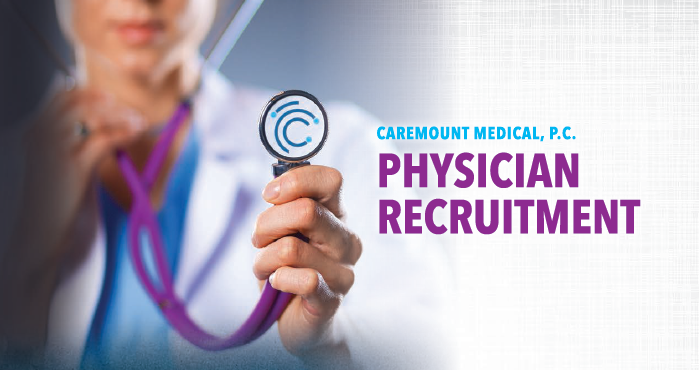 With over 45 different locations, medical career opportunities are always possible with CareMount Medical. 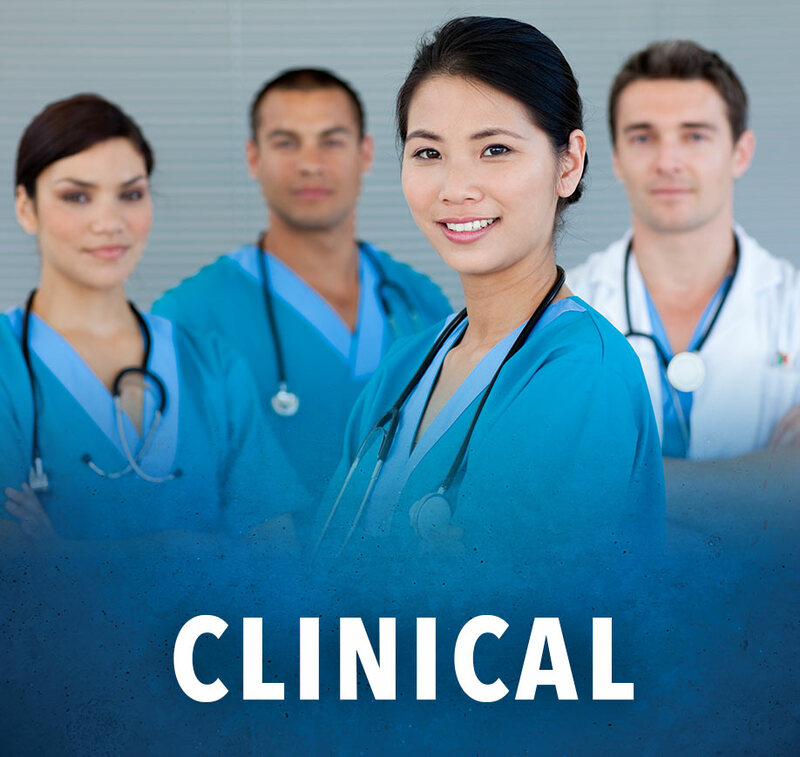 Whether you are interested in clinical, non-clinical or physician positions, medical jobs are always available. 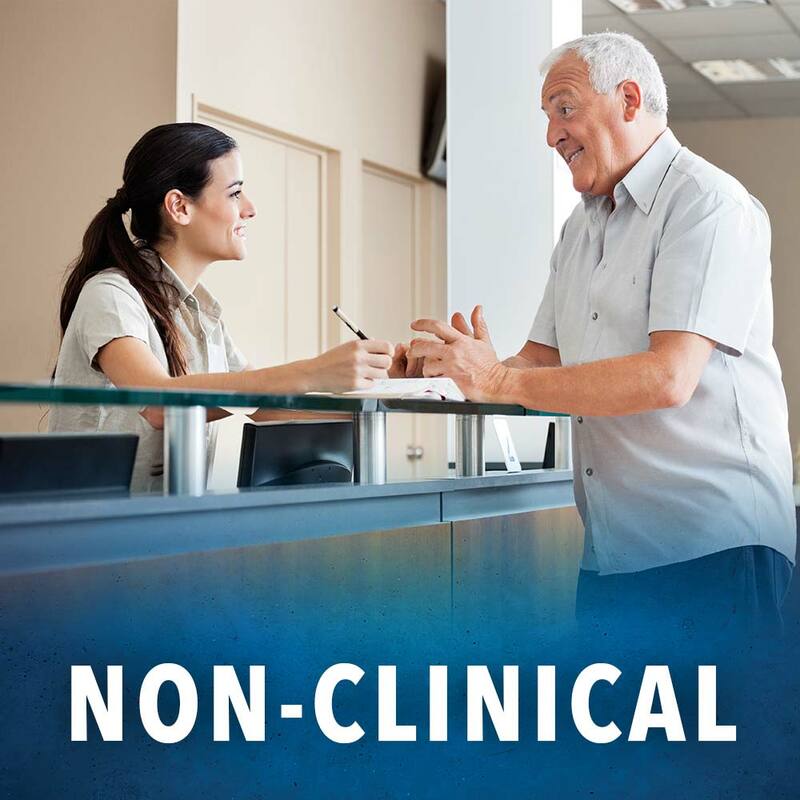 As a member of our team you’ll be recognized for clinical care, quality service, cost effectiveness and our commitment to improving the health status of the communities we serve.